Are you looking for a view home that is upgraded, in a great neighborhood with awesome schools. 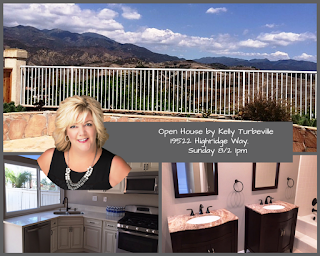 You will want to stop in on Sunday August 2nd to check out this listing! This Serenado paired home is an exceptional value, listed at $634,900 and offers 3 bedrooms, 2.5 baths, 2 car garage and did I mention the views!! Waking up to the sunrise over the Saddleback mountains is pretty special as is ending your evening with a glass of wine and enjoying the serenity of such a beautiful view! The Serenado tract is located in the community of Portola Hills in Lake Forest. Walking distance to the Portola Hills Elementary which is a noted distinguished school. Low tax rate with Mello Roos and low association of $135/month, which includes access to the Portola Hills II association Pool, Spa, Gym, Clubhouse, Tennis, Volleyball and access to Whiting Wilderness Ranch. 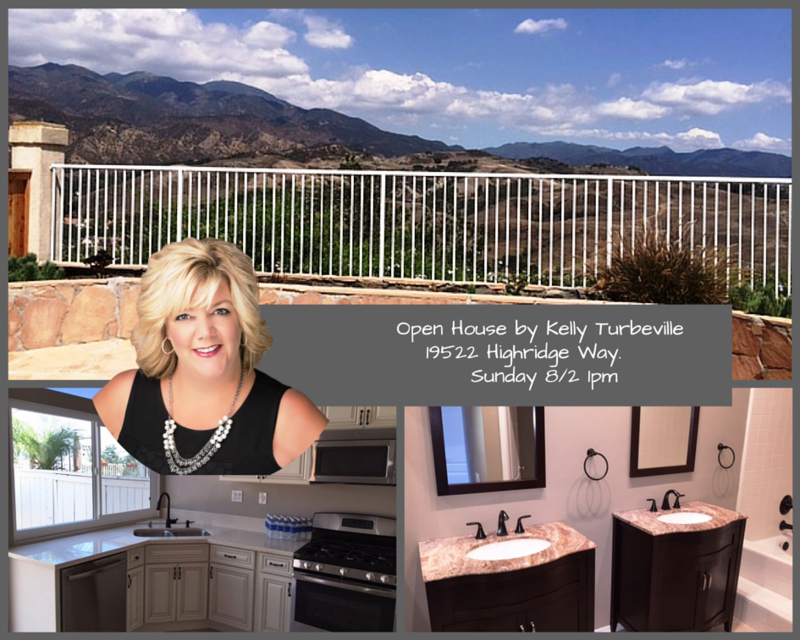 Can't make open house, don't hesitate to give us a call to schedule a showing!